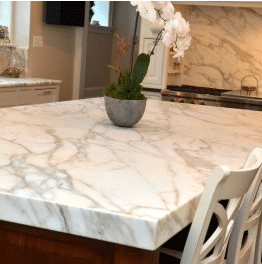 Click to View Our 200+ "5 STAR REVIEWS"
Art Stone Granite and Marble Inc is a Atlanta wholesale countertops supplier located in Marietta Georgia with more than 15 years of experience in the natural stone industry in residential and commercial areas. 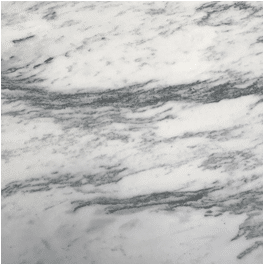 Art Stone Granite & Marble is dedicated to providing exemplary customer service and the quality of our products is second to none. We are very proud to have our own fabrication facility right here in Marietta, Georgia. 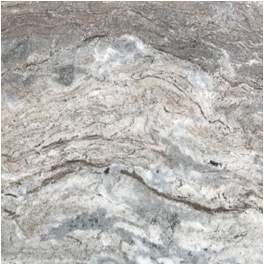 This gives us an edge over many suppliers in the market with better quality control and more competitive pricing on all our services for countertops in Atlanta. The best products with the best-value price! Call us at 770-435-1881 for a free consultation and free estimate. 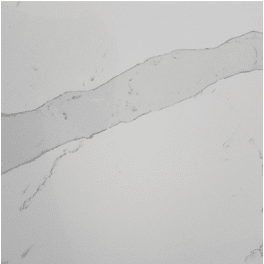 Our Atlanta countertop visualizers allow you to test different colors of countertops, backsplash, flooring, and edges. Find out how certain colors look together. Visit our location for help choosing colors and materials. Our skilled craftsman are the best in the industry. Combined with the best quality A-Grade materials, tools, & sealers. Save money by buying directly from the factory. 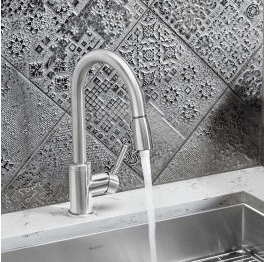 We are the designers, fabricators, & installers. No Middlemen here. From start to finish our experienced staff works with you to ensure your 100% Satisfied with the end results. Our Master Installers are certified and trained with the best and latest techniques. Our exclusive process starts with seams prep in our shop and ends with a near invisible seam installed. Because value is about getting the best quality for price and no one offers more value then us. 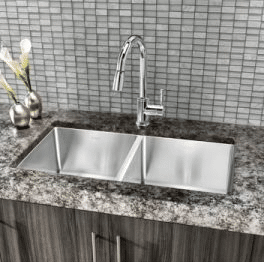 You will save money by buying directly from the company that fabricates and installs your countertops. 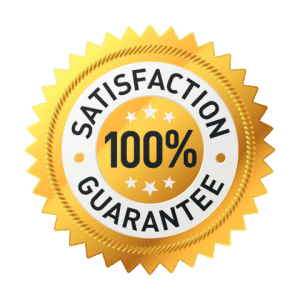 We give you a customer service experience fitting of the best countertops in Atlanta Georgia. All our installers are master installers. Trained and supervised by the owner himself. Our near “Invisible Seams” are so good you will not even notice them. 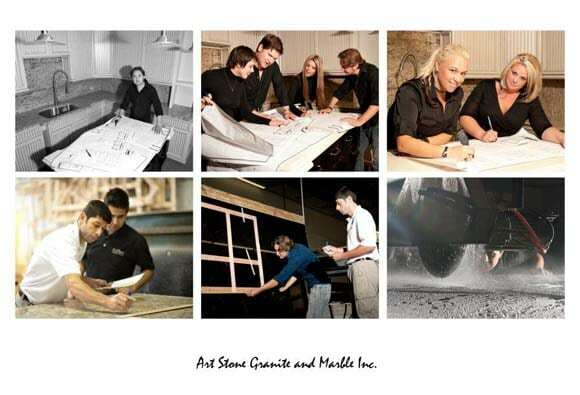 Wellington Goulart - Business Owner at Art Stone Granite and Marble.